We all just hate it when our favourite pair of earrings or bracelets go a weird, unappealing colour. Anyone would want their jewellery to look new and fresh even after it has been worn many a times. Jewellery is a very important part of our wardrobe. So knowing the proper procedure for preserving it is very important. The reason why it tarnishes is because of its exposure to moisture. 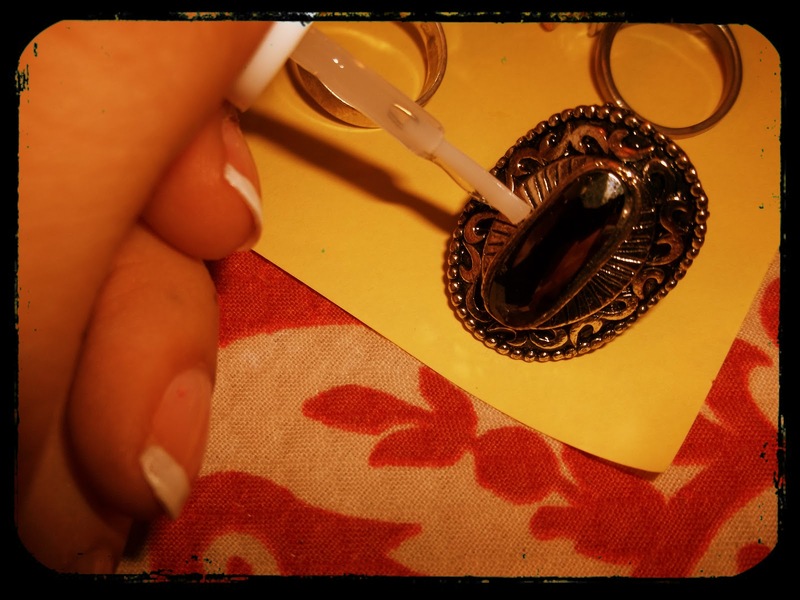 The best and ancient way to prevent your jewellery from rusting is to brush a little bit of clear nail polish to preserve the shine and colour. 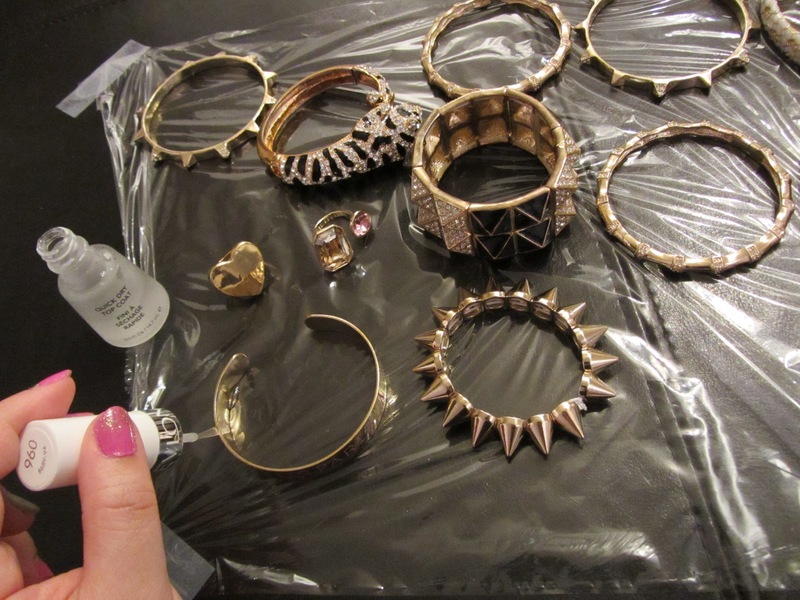 You can even preserve your jewellery when unused by putting it in a zip lock air tight plastic bag. Make sure you remove all the air from the plastic bag before zip locking it as the moisture may cause your jewellery colour to fade. 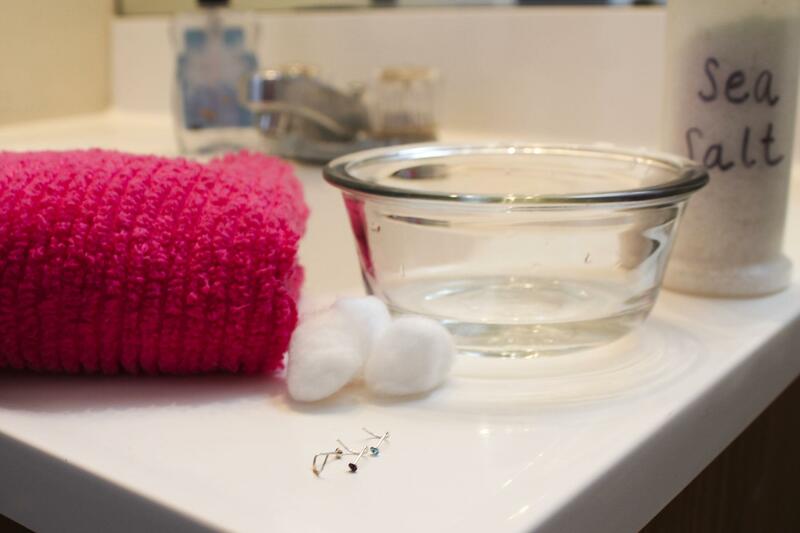 You can wipe your jewellery pieces with a soft cotton cloth to help restore their luster. Real enemies of imitation jewellery are perfume, deo sprays and hair sprays. A single spray of these perfumes can instantly spoil the look and colour of the jewellery and can shorten the colour life. Some suggest using glass cleaners or soapy water to clean your jewellery but it may cause your jewellery to become dull from soap film. I hope this guide helps you to preserve your imitation jewellery. Drinking Adequate water – This is one of the most important point to be kept in mind as drinking enough amount of water is not only good just for your skin but for the whole body system as well. Drink at least 7-8 glasses of water for proper skin hydration. Shield/protect Skin – Just because the climate is cloudy doesn’t mean your skin doesn’t need any protection so always make sure you apply sunscreen. Gentle exfoliation – Make your skin look more radiant and glowing by using a good scrub to remove the dead cells of your skin. Keep dry skin moisturised – If your skin appears to be dry, apply a good moisturizer. Applying rose water or almond oil or glycerin before going to bed is also very beneficial for such skin types. Keep oily skin clean – To treat oily skin one needs to remove excess of oil by cleansing it twice or thrice in a day. Avoid heavy cleansing creams, use lukewarm water to wash your face. 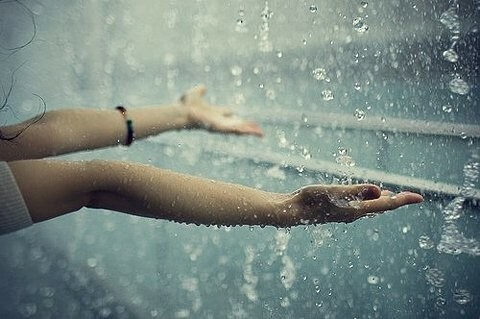 Keep your hair dry – Try to avoid getting wet in the rains as the rainwater has chemicals that can harm your hair. Keep your hair covered either using a scarf or hat. If your hair gets wet, do not tie it up. Instead let it dry naturally. Avoid experimenting with your hair – During this season it is best recommended to avoid experimenting with your hair too much, treatments like straightening, ironing, colouring may lead to the increased cause of hair fall in monsoon. Stay away from styling – Using hair styling products in monsoon is a strict no-no. Hair gels and serums only add up to the moisture in your hair making it oily and sticky. So try flaunting your natural gorgeous hairs. Short is trendy– Short hairstyles are always trendy so if you find difficulty managing your hairs this season go for funky short hair as they are easy to manage. 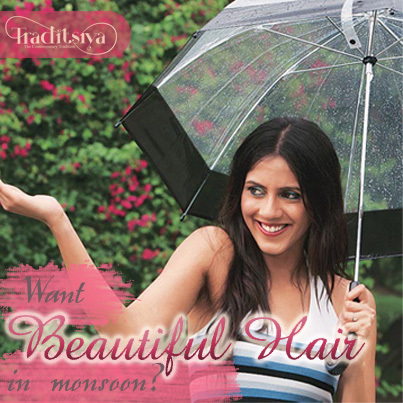 Always Protect your hair – The best way to keep your hair healthy during the monsoon is to protect it from rain. Tie up your hairs neatly to protect it. How we loved as kids to scare our parents with this blood colored vegetable. As grown ups, it is essential to know the resourcefulness of this plump shaped vegetal. It is one SuperFood that covers three main aspects of looking beautiful- slimmer figure, glowing skin and healthy hair. It serves as a great source of iron to make your immune system stronger. 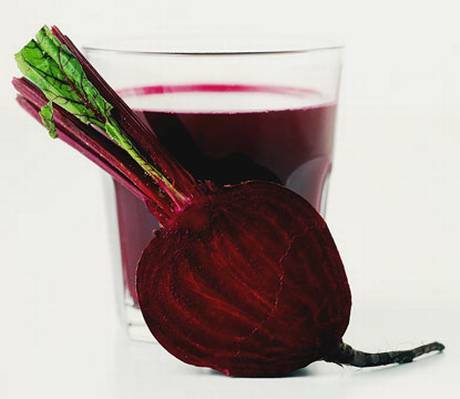 A glass of beetroot juice also increases the level of oxygen during workout and increases stamina during exercise. Beetroot also serves as a natural hair dye and a hair-nourishing ingredient. Mix regular henna powder with beetroot juice for an auburn tint in your hair and for a soft conditioned feel to it. For glowing pinkish skin, blend beetroot juice with a readymade fruit mask or any facemask, and leave it on till the mask dries up completely. Use this mask regularly, 5-7 times a week, to get rid of the blemishes and dark spots completely and have a flawless radiant skin. 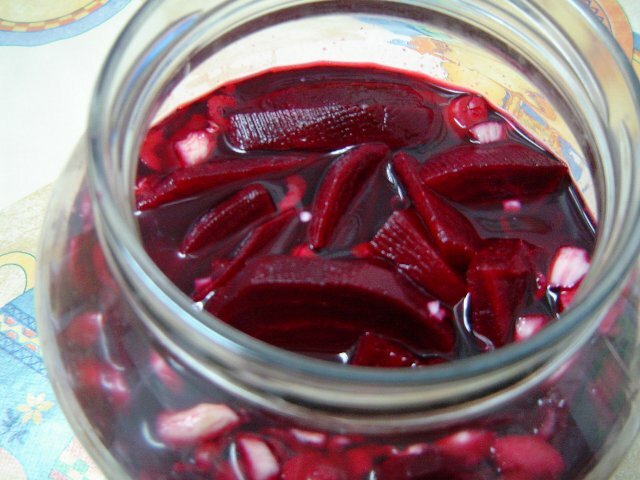 Just using beetroot raw on the skin, feeds your skin with iron and vitamins directly, making it pink. Use it like natural pink rouge if you have wheatish to fair skin. 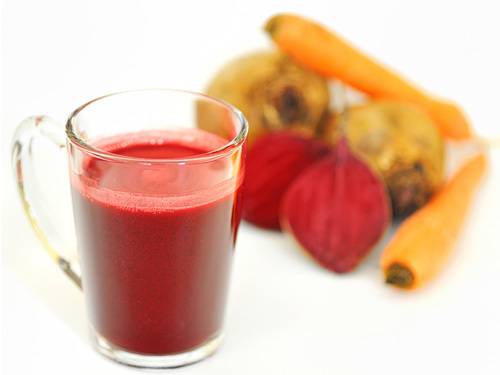 Lastly, beetroot and carrot juice has been proved to have all the benefits to improve your skin and hair with all the essential vitamins, minerals and iron. So, don’t try to beat the beetroot away from your diet! Wash your face twice-thrice a day with lukewarm water to get rid of excess oil. Don’t use oil-based or cream based cosmetics. Scrub face on a regular basis to help unclog the pores. Cream based cleanser is a must. Toning using an alcohol free toner should follow cleansing. Gentle moisturizing non-soap cleanser to strip away excess oil on the T-zone. Moisturize and hydrate the dry areas on the skin. Scrub your face at least twice a week to remove dust and blackheads. On Sunday don’t forget to read our blog on home remedies to curb hair and skin menaces. • Refrain the use of hair products and styling, especially the ones for oily hair, to avoid greasy scalp. • Keeping the hair dry is the mantra for less hairfall. • Eat healthy- Protein and minerals are the most important: salmons, eggs, carrots, kidney beans, soya, whole wheat, oats, nuts, etc. • Wash hair immediately after hair has got wet in the rains to avoid lice. • Use of mild shampoo and conditioner is the key as often as possible to avoid making the scalp moist and dirty. 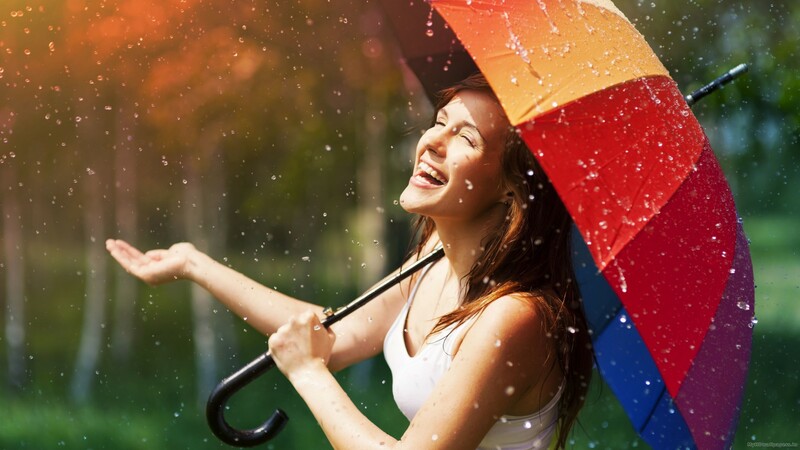 Come back tomorrow to read about tips to get through skin problems in Monsoons!